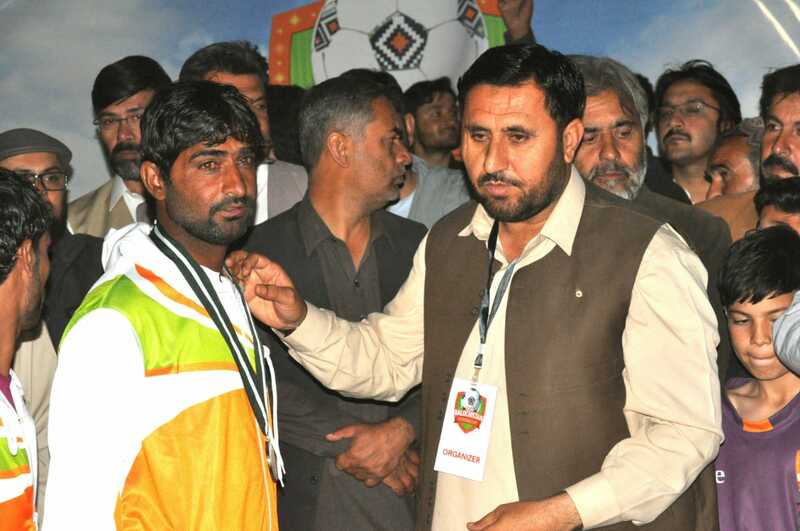 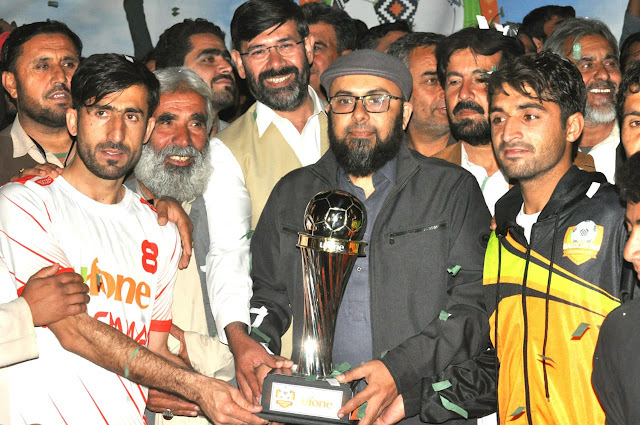 Quetta, March 29, 2019: Afghan FC Chaman was crowned the champion of the Ufone Balochistan Football Cup’s 3rd edition at the Mali Bagh Football Stadium in Quetta which was packed with a mammoth crowd. 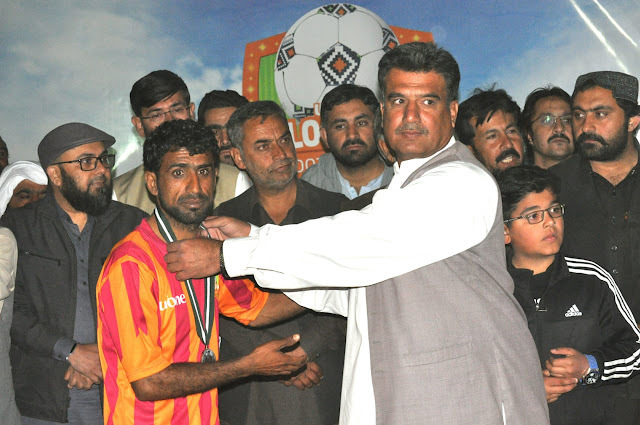 The Afghan FC Chaman faced Jallawan FC Khuzdar for the title decider. 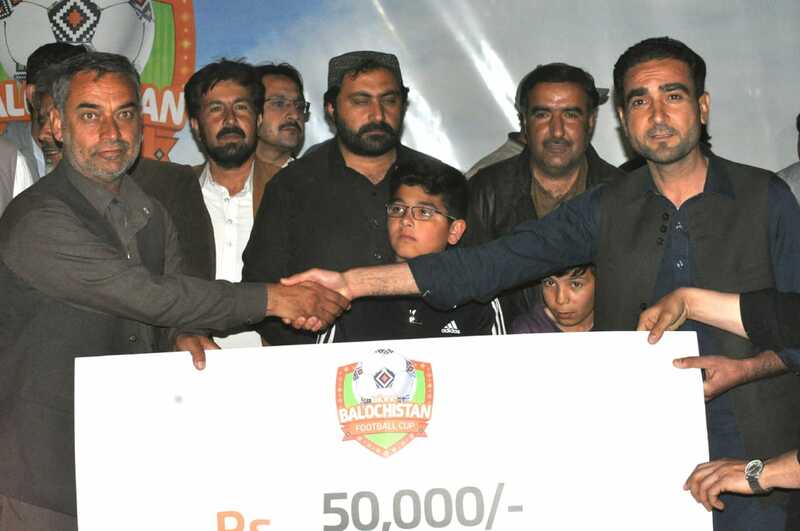 Both teams emerged as the strongest out of 48 that participated in the tournament.